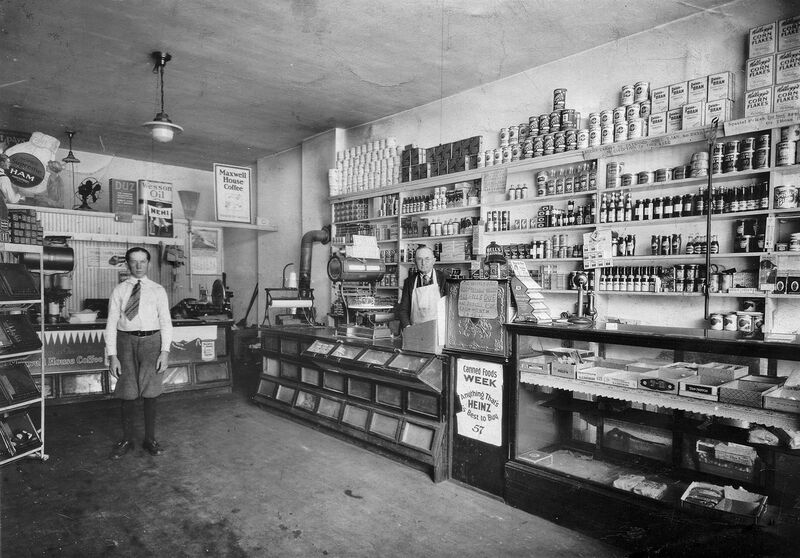 For some reason, I have a fixation with vintage photos of grocery stores. I think they're interesting, and I also like looking at old products or product labels. 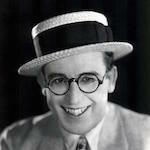 Here is one from 1924. You can right click to open in a new tab and supersize, if wanted. Last edited by donnie on Tue Mar 07, 2017 5:00 pm, edited 2 times in total. So cool! I like looking at those, too especially to see the old style of labels. Have you been to this site? It's amazing. I almost ordered his book on amazon, but it was going to be months before I got it. From the '60's. A little crowded, huh? Look at that lady in the sunglasses! She's a cool dudette. Washington, D.C., circa 1922. "Sport Mart, 1303 F Street N.W." National Photo Company glass negative. Yeah, I figured this thread was something up your alley, too. I'll take a look at that lavasurfer link—after I get back from the grocery store. Yeah actually I've been thinking of making a category talking about old literature, too, so it was perfect. I didn't see the old regular Nabisco Shredded Wheat. I used to like that. 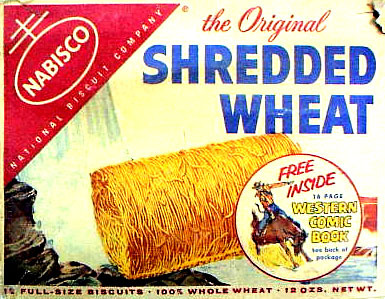 As a child, I thought it was cool because it came in big biscuits. Of course, I would pour tons of sugar on it, so it was no healthier than Cap'n Crunch or any of the others.